Andrea Niederman leads the Marketing and Promotions Department for Distinguished Concerts International New York, a production company specializing in one-of-a kind epic musical experiences at venues such as Carnegie Hall, Avery Fisher Hall at Lincoln Center and Disney Hall in Los Angeles. Andrea spearheaded the marketing efforts for the 2013 Eric Whitacre Singers North American Debut Tour selling out houses in Washington DC, Boston, Philadelphia and New York City. 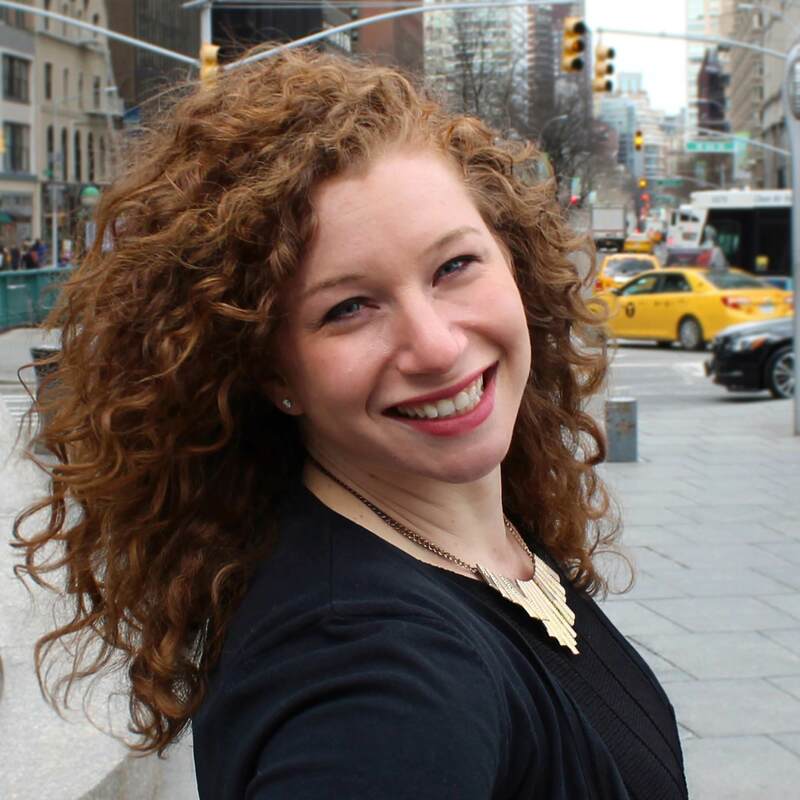 Prior to joining DCINY, Andrea was the Marketing Coordinator for Patron Technology, a firm dedicated to bringing world-class ticketing and CRM software to arts and non-profit organizations. With The Nouveau Classical Project, Andrea garnered major press and publicity for Gertrude’s Paris Festival, Wearing the Lost Generation: A Musical/Sartorial Salon at Symphony Space as well as for the Award Winning One-Woman Musical Molly Rosenblatt Needs a Man at the 2013 New York International Fringe Festival. As an Audience Development Consultant, Andrea’s collaborations include The Young People’s Choir of New York City, The NYJAZZ Quartet, International Partnership for Choral Music Education, Schola Cantorum on Hudson, The Boston Cantata Singers, Urban Kantorei, and the Empire City Men’s Chorus. Andrea holds a dual degree in Theater and Journalism from The College at Brockport with a semester exchange at Oxford University.